Are you wondering how this is possible? We have good news! Dr. Michael Cotton, founder of Higher Brain Living®, is hosting a free, live Webinar on June 16th at 7PM CST (that’s in 2 days)! He will be discussing the human potential and how we can achieve it, as well as explaining the “missing link” in personal development practices today! 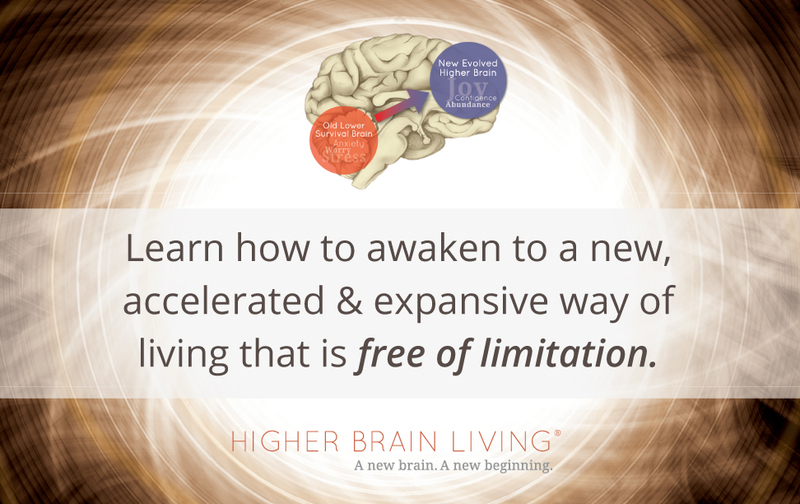 To learn more about this Webinar and to RSVP, visit www.higherbrainliving.com/june-webinar. 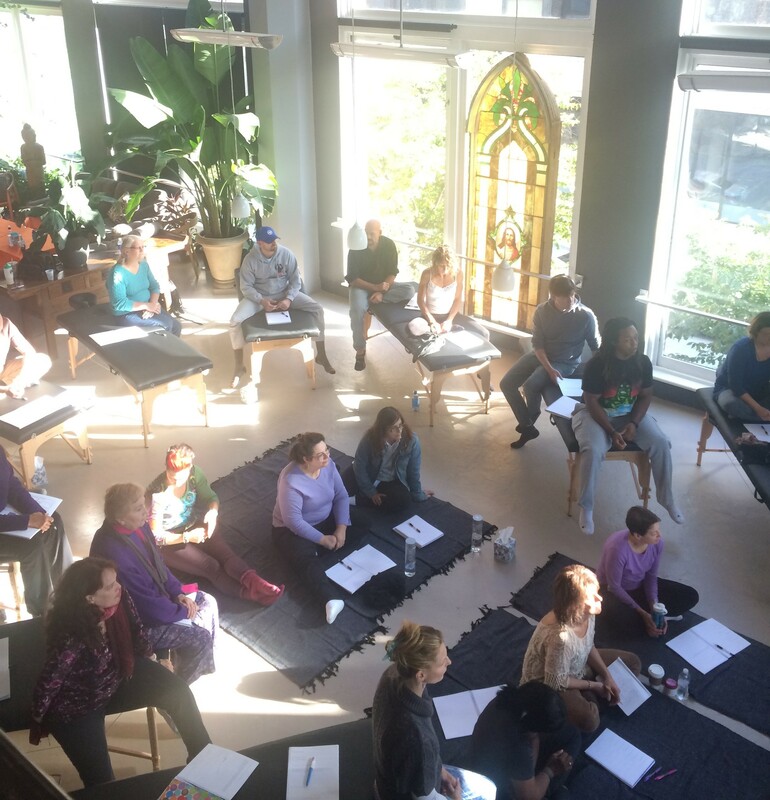 Even if you can’t make it live, be sure to sign up so you receive the recording as well as a series of 3, free videos demonstrating energy surges and Salutogenic breath in the body (you will learn more about this on the Webinar). We now know why! There is a key to self-development that has not been well understood—a ‘missing link’ if you will—and that’s the lack of energy in the highest, most evolved part of our brain (where change occurs).